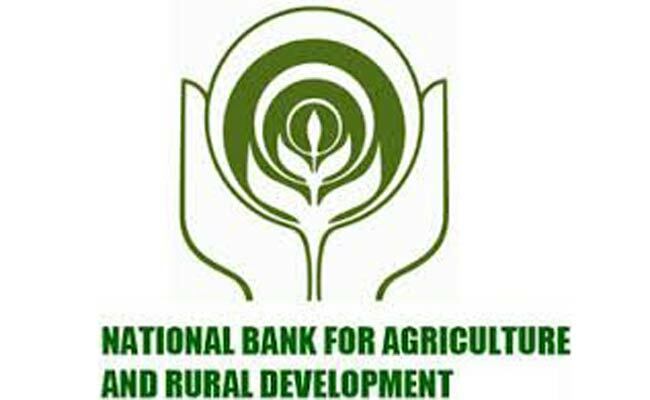 NABARD Recruitment 2018 Posts - Specialist Officer- Apply Online | GuwahatiCareer.Com :: Recruitments, Career Openings & Vacancies. 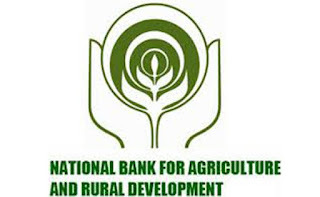 NABARD invites only ONLINE applications in prescribed format from Indian citizens having necessary qualification and experience for engagement of Specialist Officers on contract basis for the following postat its Head Office, Mumbai. Education Qualification: First class in 4 years B.E. / B. Tech degree from recognized University /Institutes. Post-Graduation in areas relevant to the role specially in the field of IT will be an added advantage. Education Qualification: Graduates from any recognized university preferably in information technology. Education Qualification: Post-Graduation / Masters in Management from one of the top institutes (excluding online or distant) or CA / CS. Education Qualification: Graduates from any recognized university with minimum 05 year’ experience in project management. Education Qualification: Graduate / Post Graduate, Doctorate in Food Technology /Food Engineering / Food Processing. Education Qualification: Post Graduate in Agriculture (Agronomy / soil science / Agro Meteorology/ Hydro-geology) or Agri-Engineering (Soil and water conservation / Climate change Adaptation/ Forestry/ Horticulture) or equivalent, B.Sc.-M.Sc. (Integrated) Climate Change Adaptation. Education Qualification: Renewable Energy Consultant-B.Tech in Electrical Engineering / Environment Engineering or Post Graduate in Climate Science, Sustainability, Environment Management, Renewable Energy or equivalent course. Education Qualification: B.Tech in Computer Science or B.Sc in computers or MCA or equivalent course. Education Qualification: CA/ MBA (Finance), B.Tech/ BE with MBA Finance. Education Qualification: Bachelor of Art or Mass communication from a recognized University with knowledge of Editing, composing, post production, visual designing, graphics designing, flash & web designing. Application Fee: Rs. 500/- (Rs.50/- for SC/ST/PWD candidates) to be paid online.